Situated in Southern NSW, the Riverina is the largest wine grape growing area of NSW as well as being the largest producer of citrus and rice in the state. 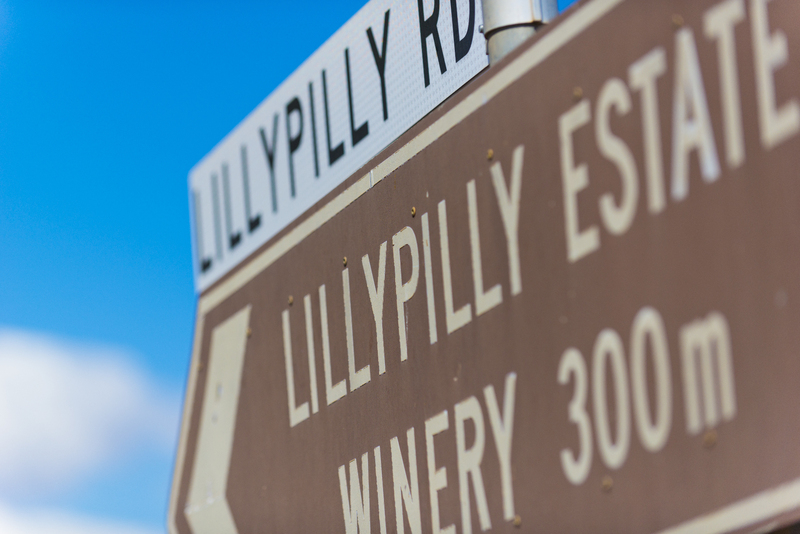 The region is well known for its botrytis wines, producing some world class wines like Lillypilly Noble Blend. The area also boasts some 40 wineries that produce some amazing wines that are recognised all over the world for their consistent quality and have a well deserved reputation.